The physicians at Dermatology Associates of San Antonio are all board-certified dermatologists with extensive training and experience in the removal and treatment of all types of lesions, moles, cysts and growths whether they are benign or malignant. What is a benign lesion? A Benign skin lesion is non-cancerous and non-spreading abnormal tissue that is generally not threatening to your health. These skin lesions may still need to be removed due to their location, size and appearance. What is a malignant lesion? How are these lesions removed? All of our physicians can remove both benign and malignant lesions in our offices under local anesthesia. 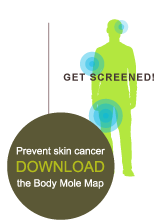 Why should you seek out a dermatologist to remove skin lesions? Dermatologic Surgeons deal with the diagnosis and treatment of conditions relating to the skin, nails, and veins by different surgical, reconstructive, cosmetic and non-surgical methods on a daily basis. Dermatologic surgeons are board-certified by the American Board of Dermatology demonstrating their education and knowledge about conditions of the skin. 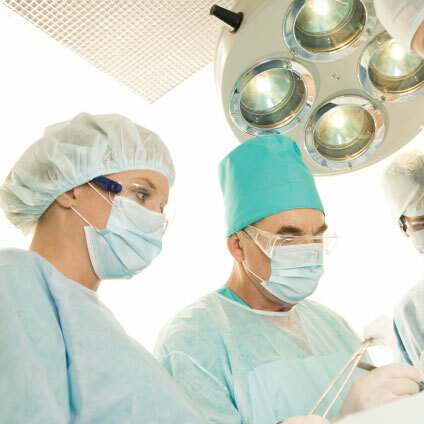 For more specialized surgery issues, two of our physicians are qualified MOHS Surgeons and can address the most complicated and serious cases.